Are you looking for an easy to grow flower that will come back year after year? Would you love the add that “something special” to your garden this spring? One of our favorite perennials to grow is the Veronica, commonly known as the Veronica Speedwell. 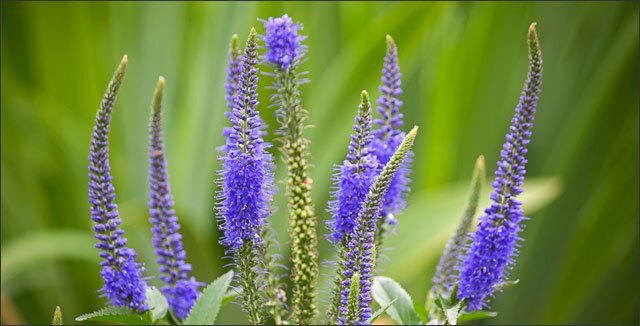 While there are over 500 different species of veronicas that come in a variety of types and sizes, the Veronica Speedwell is an attractive perennial with long tubular spikes. 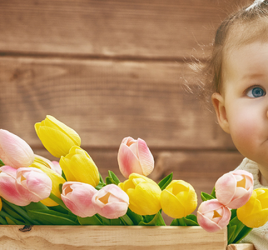 Its beautiful flowers come in a variety of colors including pinks, blues, purples and whites. They also add that extra something special to landscaping. Veronicas Speedwells are easy to care for, bloom from spring through fall and grow best in the USDA Hardiness Zones, 3-11. They grow in clusters that range from 1 to 3 feet in height. Today, we would like to share some added features that this breathtaking perennial will bring to your garden, and how to plant and care for your Veronica Speedwell flowers. Location: Chose a spot in your garden that has well-drained soil and is in full sun. Dig the Hole: Before you dig the hole, The Old Farmer’s Almanac recommends loosening the soil and adding in compost. Then dig the hole 2 times the size of the container that holds the flower. After placing the plant in the hole, spread soil over it. Water: One way to ensure the perfect amount of water is by install aeration tubes. 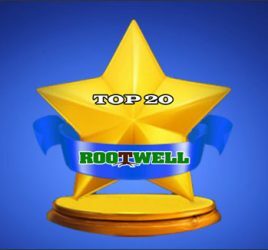 Rootwell’s aeration tubes are scientifically proven to increase root growth by supplying oxygen, nutrients and water to plant’s root structure. As long as your area receives 1 inch of rainfall per week during the summer, you can sit back and let the aeration tubes do its work. Add a small layer of compost for added nutrients. To help hold in moisture, spread an inch to two inch layer of mulch. It will add a finished look to the flower bed. Veronica Speedwell perennial flowers are a perfect, easy to grow and easy to care for flower. They bring butterflies and hummingbirds to your garden, plus they will help to make your garden the envy of the neighborhood – all while being pest resistant. Have you ever grown Veronica Speedwell flowers in your garden? 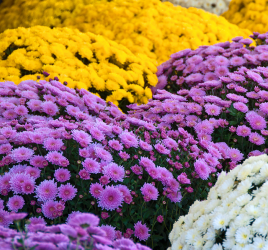 If you haven’t, would you consider adding them to your landscaping?